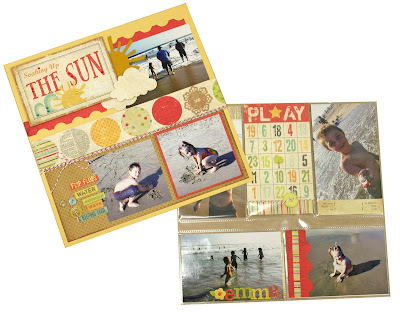 Simple Stories makes scrapbooking simple through combining the love of traditional scrapbooking and 4x6 photo albums. 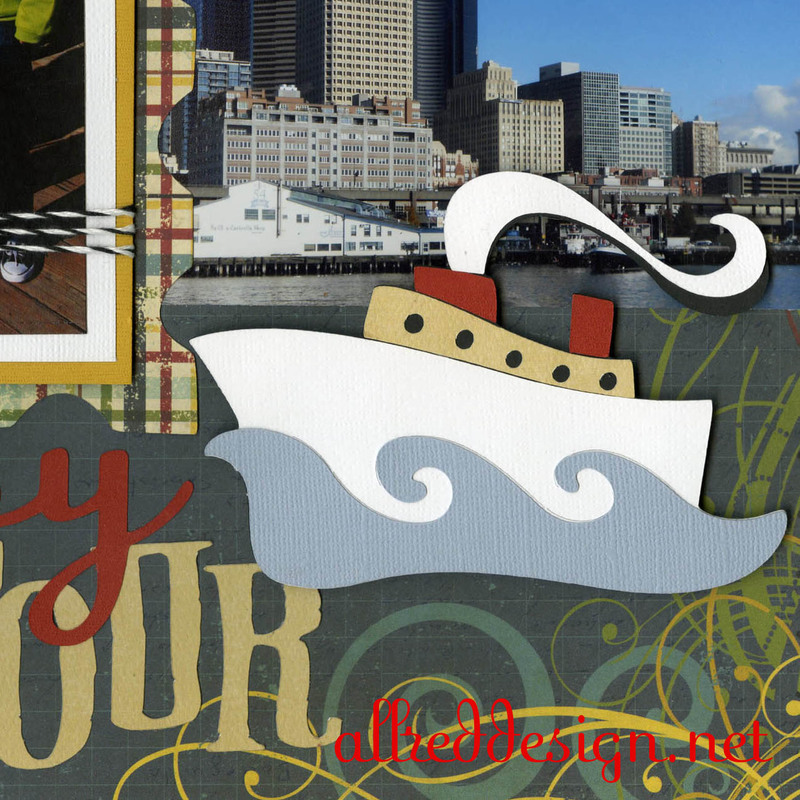 Check out "why" Simple Stories came about and the crafty reasons behind Amber Cromwell's new creative endeavor for scrapbookers like you and me. They even offer a great section on their site that shows how easy it is to assemble an album Simple Stories style. GIVEAWAY: Since I used the i-rock tool on a lot of my project, I figured it was fitting to giveaway a tool and some bling. Be sure to check out my Guest post and come back and tell me which project was your favorite (plus, Simple Stories is giving away one of my FAVORITE Simple Stories collections). For additional chances to win, follow my blog and/or follow me on Facebook and you will be entered to win the i-rock tool from Imaginisce. I will announce the winner on Friday, July 8th. 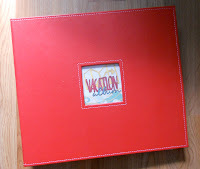 One last thing....the perfect place to put your Simple Stories layouts would by the new Doodlebug Storybook 12x12 albums. Did you see my original post about how wonderful these albums are and the new true 12x12 sheet protectors Doodlebug has available now? Great post at SS Lori!!!! I love your style! I loved all the projects, but my faves are the cards, especially the "It's All Good" card. Congrats on being a guest designer! and GREAT work over there! I love that It's All Good card with the bright bingo numbers behind it and that wonderful turquoise pop of color with the ribbon! woohooo! I loved the Destinations layouts you did for Simple Stories. I especially liked how you mixed fonts in the Seattle Aquarium title. Love your work!! Congrats on being a Simple Stories guest designer! Lori, I love your projects. I especially like the 100 days of Summer. And you certainly "rocked" them with the irock. Congrats on being a guest designer. They could not have picked a better person. Love ya' girl! Fantastic post on Simple Stories! Love your simple and gorgeous designs a lot! i love your cards! love all of your work, thanks for the chance to win! Love your layouts, Lori! Congrats on the Guest Spot at SS! Great projects!! I love your style. I will be scrap-stalking you now. LOL!!! Congrats on being guest designer! I loved all of your projects, but my fave was the "It's all good" card. 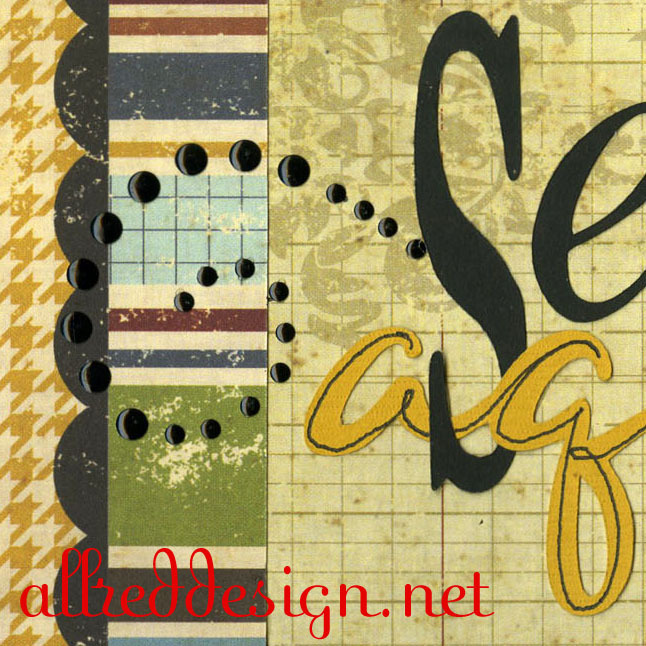 great projects and a great giveaway too!! The one which says Soaking Up The Sun is my favorite. I love the strip across the middle. It really sets it off. 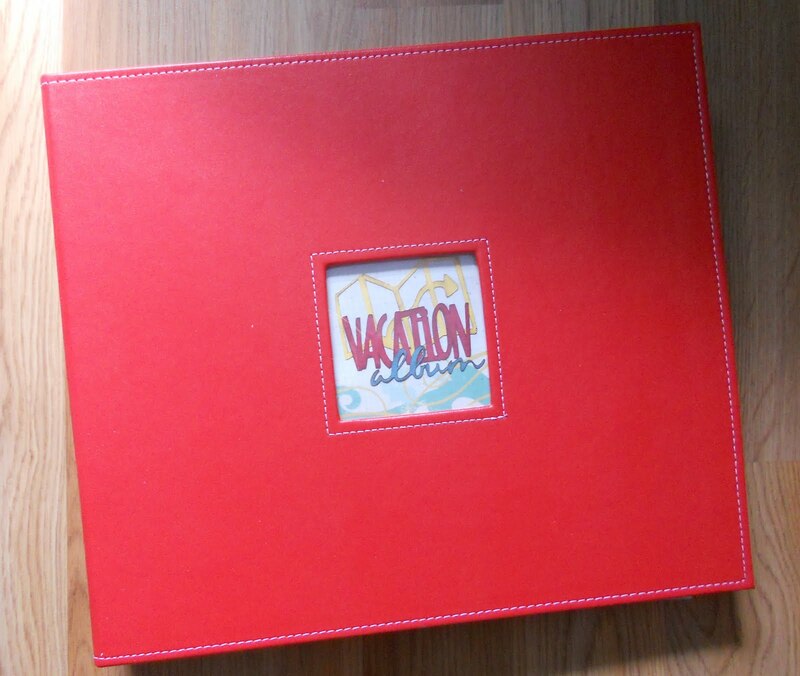 I really like the travel album you put together with the Destinations line. Congrats and thanks for the giveaway. Love your BOat Tour layout and your 100 Days of Summer! You ROCK like your I-ROCK! 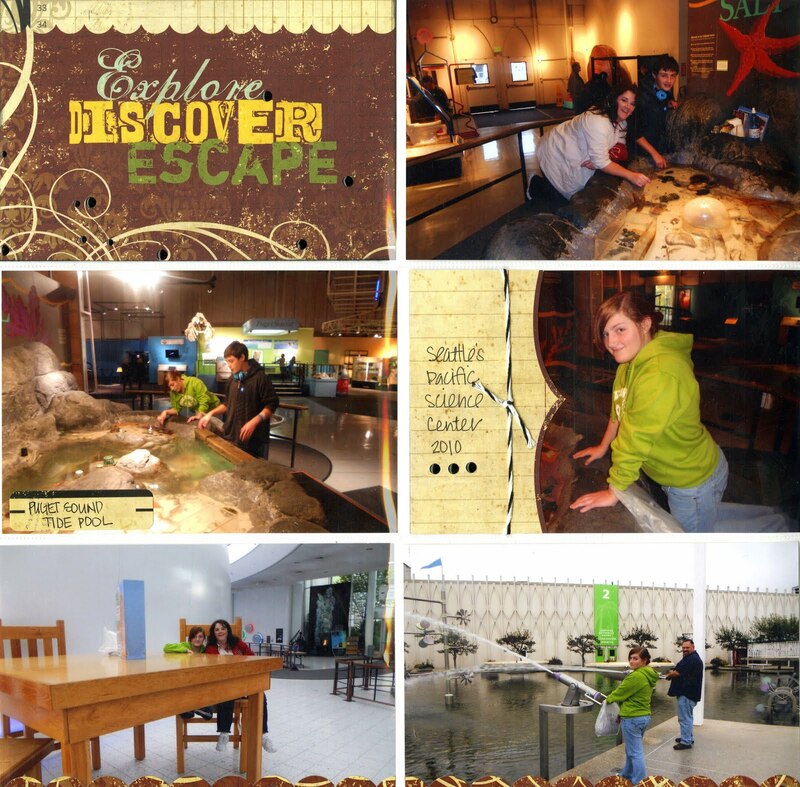 I love the Seattle Aquarium Layout. ...and I love the bling! I also love the twine accents! Loved seeing your work on SS! 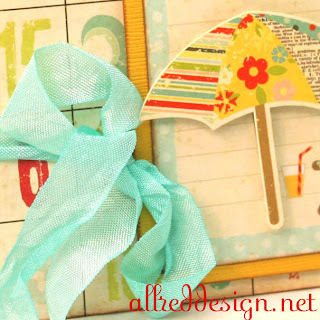 I love the card with the umbrella and the beach layout! I loved all your projects! Especially the 100 days of summer cards! Fabulous stuff!! And that card with the crinkly ribbon??? LOVE it! What can I say, the i-Rock tool rocks! I'd love to win one. I loved checking out your post over at Simple Stories. All of your projects are fabulous, but I am a card lover :) I love your cards. 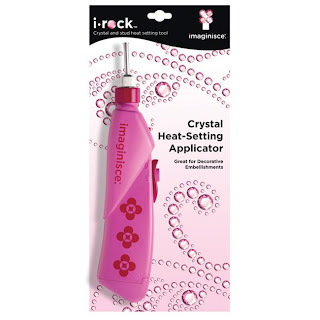 The i-rock makes all your projects "rock!" I just had to say that. 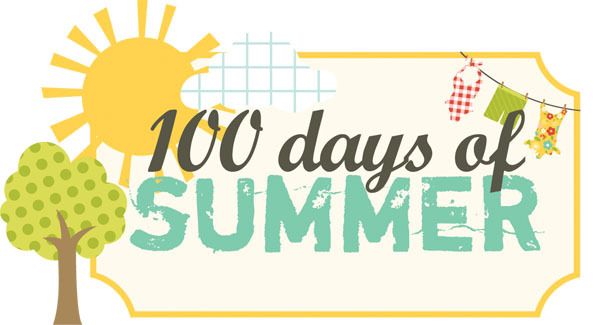 Love Love love your 100 Days of summer projects. They are FABULOUS!! I am now a follower! Hi Lori, I am a new follower of your blog! Luv your layouts! I am new to crafting and look forward to seeing more of your work for inspiration! Thank you for sharing! All of your creations are fabulous, but I really love the Seattle Aquarium LO...the details are awesome! Such a great post and soooo very inspiring!! Fabulous job! !